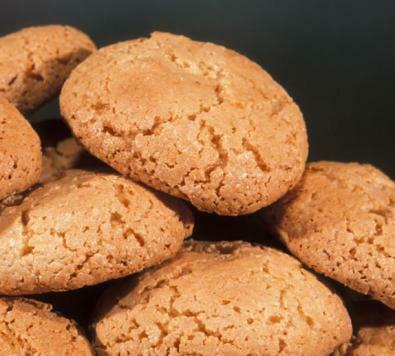 Italian Amaretti del Chiostro, almond flavoured crisp macaroons. A classic gift at Christmas. 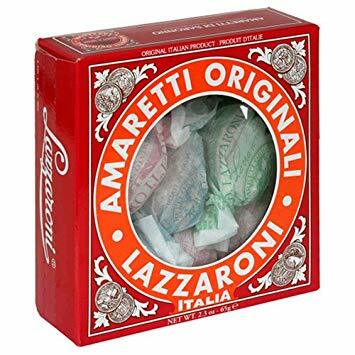 Italian almond flavoured macaroons – Amaretti del Chiostro…..’tower’ tins of wonderful crispy little amarettini biscuits. 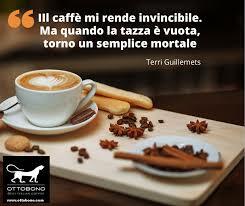 Eaten alone with Vin Santo or coffee, they are also often used as a base for desserts and cheesecakes. 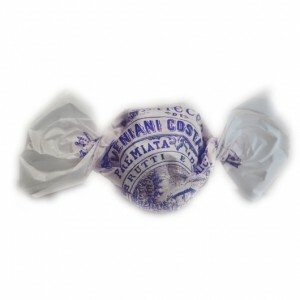 The legend of the Amaretti recipe dates back to the 18th century when the Cardinal of Milan visited the town of Saronno. The legend tells that the two young lovers mixed sugar, apricot kernels and egg white to serve to the Cardinal. The biscuits turned out to have a bittersweet aftertaste and were then named Amaretti (bitter). 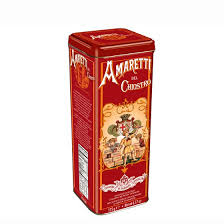 Be the first to review “Amaretti Tower Tin – crisp almond biscuits” Click here to cancel reply.